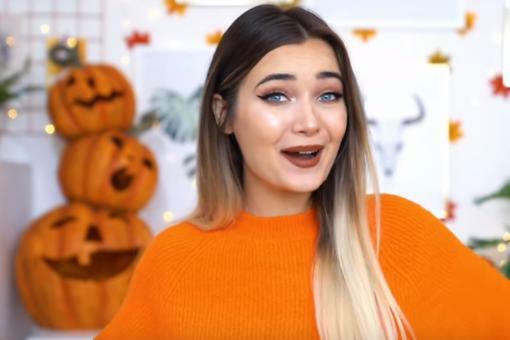 Our Spookiest Tips & Tricks! 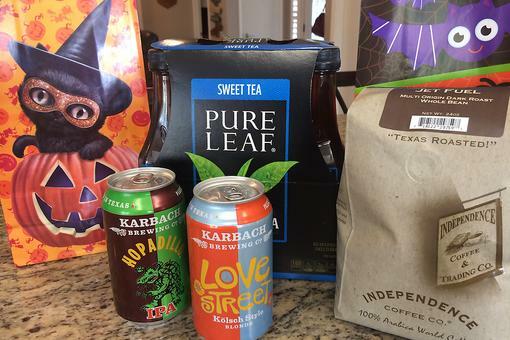 Halloween Games for Adults: Surprise Your Friends With "You've Been Brewed!" 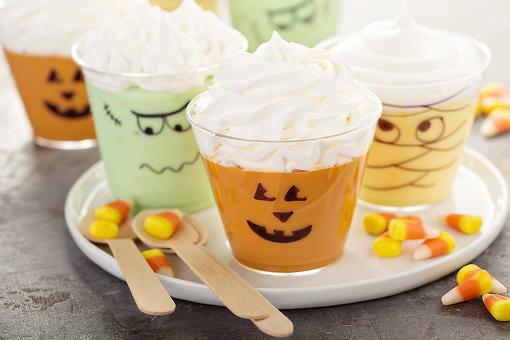 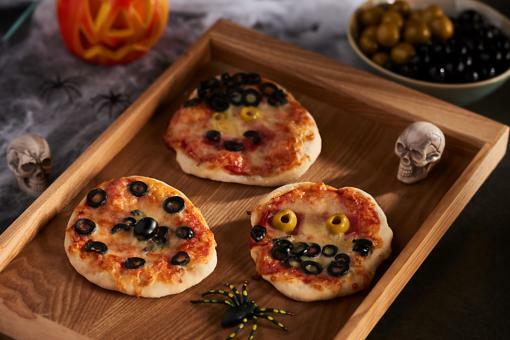 Pudding Dessert Ideas: Scare Up Some Fun This Halloween With This Spooky Trio! 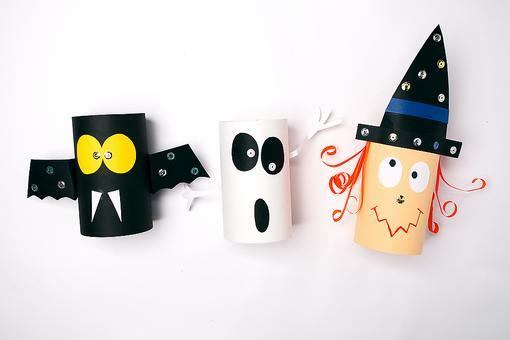 Toilet Paper Tube Crafts: How to Recycle Them Into Fun Halloween Decorations! 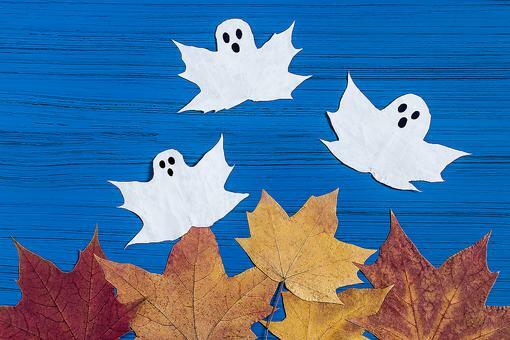 Halloween Ghost Crafts: How to Make Adorable Ghosts Out of Fall Leaves! 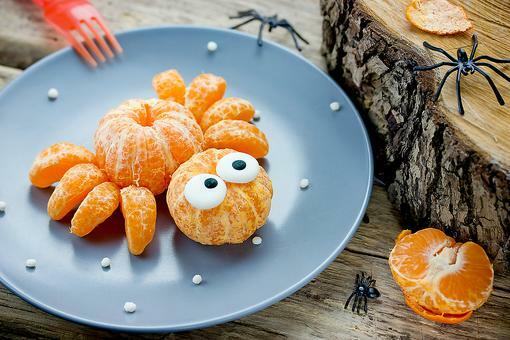 Halloween Food Fun: This Mandarin Orange Spider Is a Cutie! 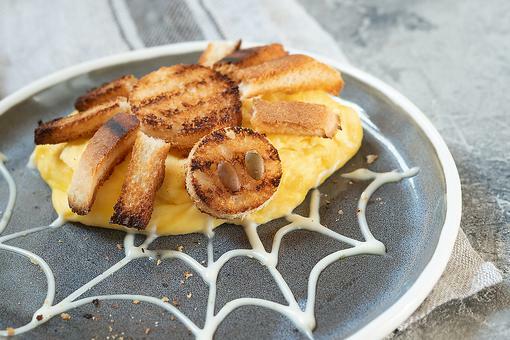 Halloween Breakfast Ideas: How to Make Spider Toast on Eggs! 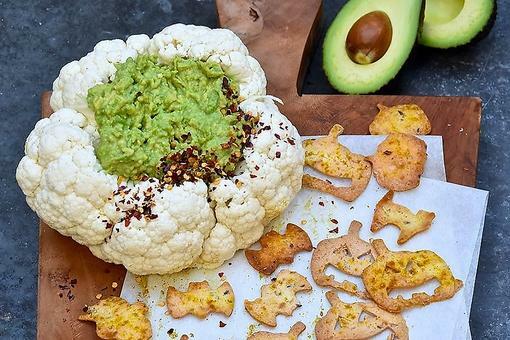 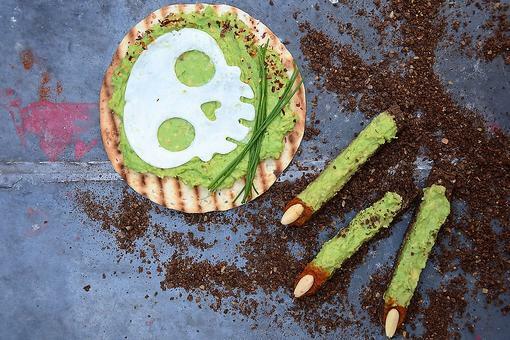 Healthy Halloween Snacks: How to Make Witch Fingers Avocado Toast! 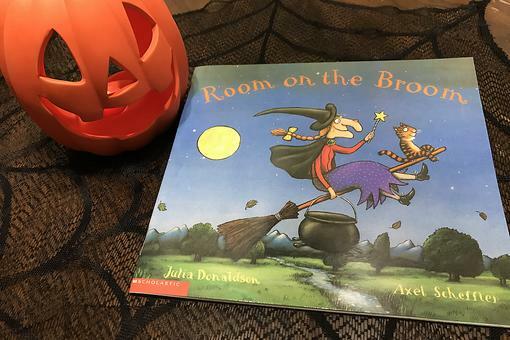 "Room on the Broom": A Must-Have Halloween Book for Families! 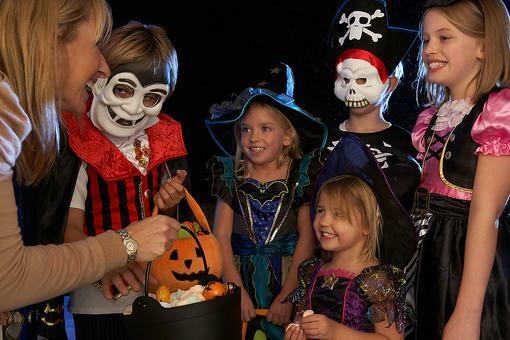 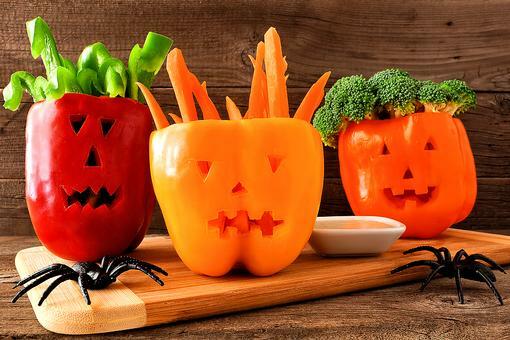 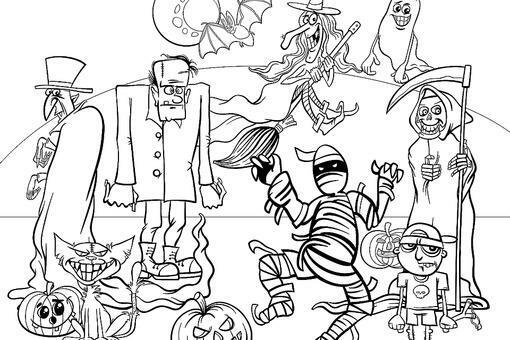 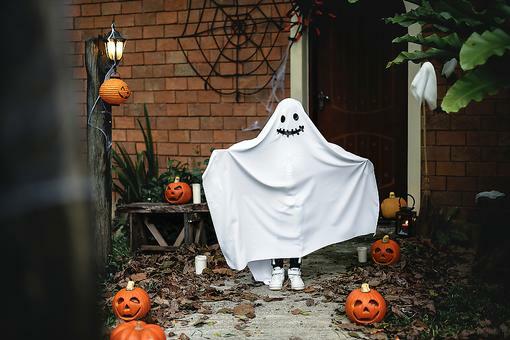 Halloween Fun for Families: Here Are 3 Activities to Encourage Bonding With Your Little Goblins!